Partners (sponsors, donators and advertisers) are a vital part of what makes our meetings possible. We welcome partnership from large corporations to small businesses. 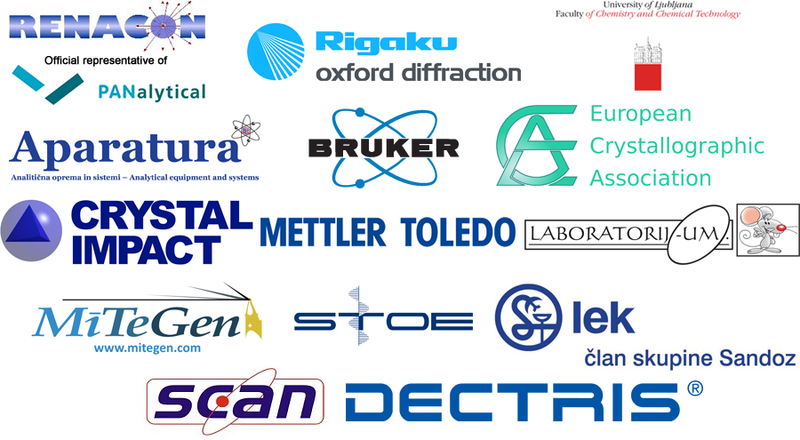 For the 25th a selection of partnership opportunities is available for companies who would like to promote their activities at the 25th Slovenian-Croatian Crystallographic Meeting. We have prepared a list of opportunities for interested sponsors. The sponsorship menu document is available as .pdf in English and Slovene.